It feels good to be blogging again, on a new platform — and in a new year of sorts, since I celebrated my birthday two days ago. The long winter we had in D.C. finally seems to be fading (although it could snow this Friday — ugh! ), and Easter — and baseball — are just a couple of weeks away. There is hope in the air! The article and Norris’ Twitter account hint at his spiritual beliefs, and I’d love to read more about them in the future — as well as see him succeed while being true to himself. 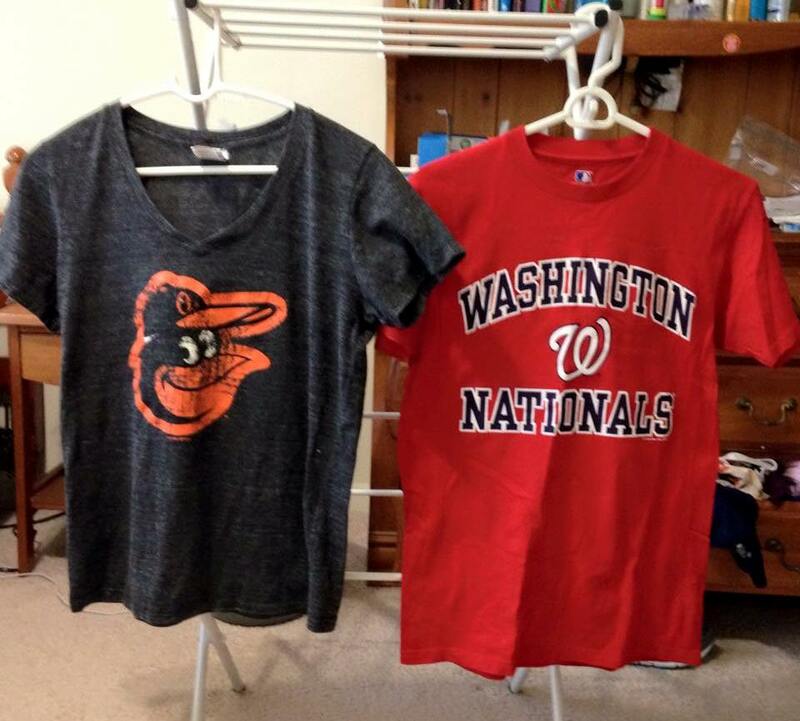 And, should the O’s and Nats meet in the World Series — as I hoped they would last year — my first loyalty will always be to the black and orange. But, I’m also happy to see the Nationals still in town 10 years after they moved here from Montreal — and doing very well besides.